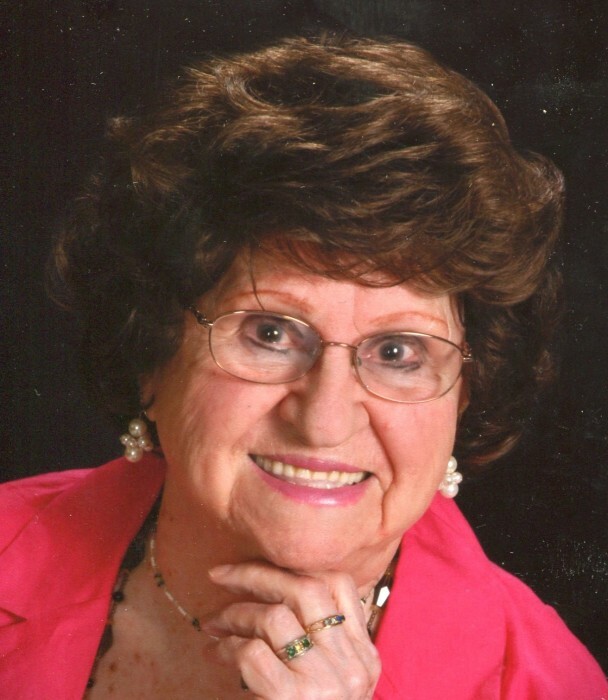 Petrina “Pearl” Ann Frint, 96, of Rockford passed away Friday, March 29, 2019. Born April 23, 1922 in Rockford to Alex and Margaret (Conova) LaSalla. Married Owen Frint on April 7, 1946. Member of St. Edward Catholic Church. Pearl enjoyed making rosaries for the church. Survivors include children, Margarite (Frederick) Allsen, Yvonne (Donald) Costello, Cynthia (Michael Salbego) Brandon; grandchildren, Kimberly (Rhonda Myers) Allsen, Monica (Scott Hartel) Longnecker, Tia Allsen; great grandchildren, Nicholas Villani, Patrina (Zachary Rayphole) Allsen; and great great grandchild, Jace Allsen. Predeceased by husband; 2 sisters; and 1 brother. A very sincere thank you to the staff at Crimson Pointe for their loving and compassionate care they gave our mom. Mass of Christian Burial will be held at 10:30 a.m. Thursday, April 4, 2019 in St. Edward Catholic Church, 3004 11th Street, Rockford with a visitation from 9:30 a.m. until time of mass. Entombment in Calvary Catholic Cemetery. In lieu of flowers memorials may be given to the family to be used in Pearl’s name at a later date.